veeam2cloud makes it easy for Veeam customers to extend their backup infrastructure to the cloud. With veeam2cloud, you can master the 3-2-1 rule without dumping money and resources into a second site or adding bandwidth—just leverage cloud backup repository services from our Veeam Cloud Connect platform and take advantage of Veeam’s Built-in WAN Acceleration technology and so much more. Avoid data loss by sending your data off site with a seamless cloud solution that helps you improve RTOs, lower cost and leverage a seamlessly integrated solution with your on-premises backup and recovery solution. Integrated into Veeam Backup & Replication™, Veeam Cloud Connect provides a fast and secure way to send backups to the veeam2cloud platform. At AssureStor, the security of your data is of paramount importance. All data sent to the veeam2cloud platform is encrypted whilst in flight, and for additional security you can request that your backup repository in the cloud is also encrypted adding an extra layer of protection. Data is guaranteed to be stored in secure, Tier III+ data centres located within the UK. All data is stored at a minimum of two geographically diverse locations, reducing the risk of potential data loss. And since AssureStor is fully audited and ISO 27001 certified, we ensure that international security best practices are observed throughout the organisation. veeam2cloud Backup is AssureStor’s Backup as a Service (BaaS) offering for Veeam environments. 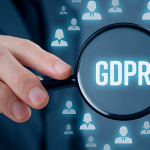 It provides a robust Veeam Cloud Connect backup repository service storing data in one or more UK-based data centres. The veeam2cloud platform is powered by award winning Veeam software. End-users simply click “Add Service Provider” and enter the credentials for their veeam2cloud subscription. That’s it! 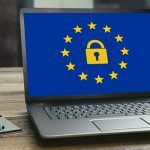 There’s no VPN, no separate console, and cloud repositories work like other backup repositories – except they’re available even if the primary backup or data centre is lost. 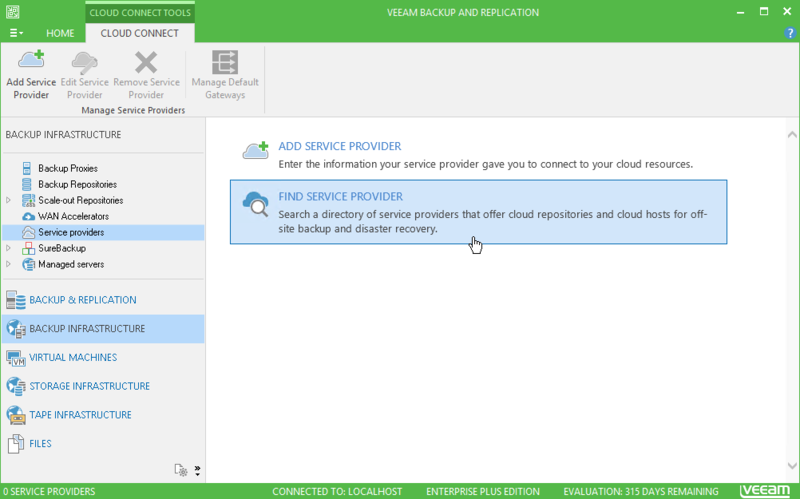 Veeam Cloud Connect backup and replication is included within Veeam Availability Suite™, Veeam Backup & Replication™, and Veeam Backup Essentials™ for all end users at no additional charge and with no additional licensing required. All you need to purchase is a veeam2cloud subscription based on the number of devices and amount of storage that will be replicated to the cloud. 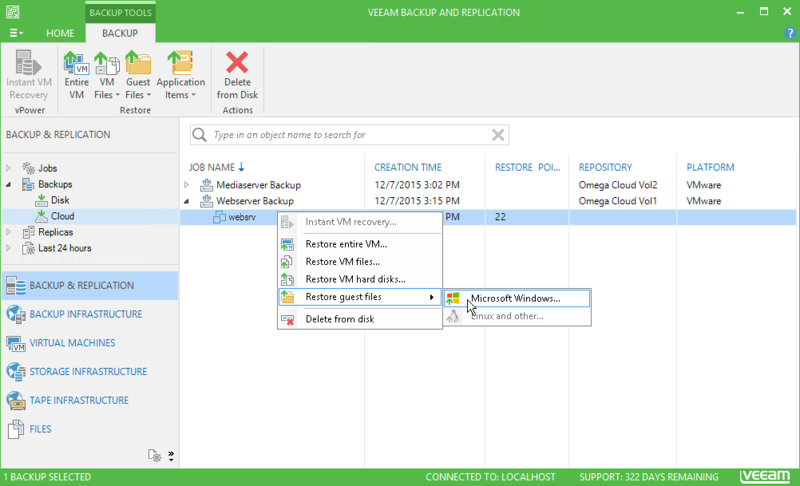 Easily add a veeam2cloud backup repository to your environment using the same Veeam backup console you use for on-premise backups. veeam2cloud adds an additional layer of protection to your Veeam based backups through off-site storage and duplication of your data. veeam2cloud offers no limits to how you expand your cloud backup repository, add additional space with no upfront investment. Extends cloud backup support to physical server and workstations running Windows or Linux. NEW! now also supports Veeam for Office365. 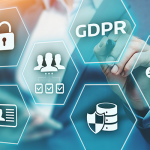 Know where your data is stored at all times, veeam2cloud uses UK-based data centres exclusively for all cloud backup respositoies. Subscriptions for veeam2cloud are based on the number of devices being protected and the amount of storage assignedto the cloud repository.